Born from a family business, rooted in Italian culture and directed to the cultivation of coffee grains at Bela Vista Farm (Campinas/SP - Brazil), Brotto began to focus on the cultivation of figs in 1959, having conquered the market. Since then, this tradition went from generation to generation, which has undoubtedly contributed to the quality of Brotto figs, considered the best and always cultivated with care, as if they were meant to be consumed by their own family. 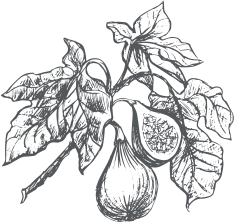 Brotto Figs annually participates as an exhibitor at Fruitlogistica, one of the largest agricultural fairs in the world, annually held in Berlin - Germany. Nowadays, Brotto is located in a total area of 50 hectares and has more than 70 direct employees and hundreds of indirect employees, all carefully selected and committed to provide an excellent and unique service. 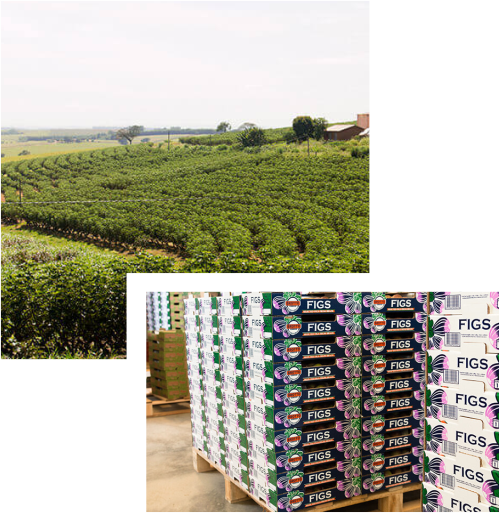 All of this makes Brotto the great company it is today, recognized as the producer of the best figs in Brazil and, since 2000, also a major exporter to Europe. Our fruits are produced and certified by international organizations, which guarantee quality in production (globalgap) and well-being to our employees (forlife).